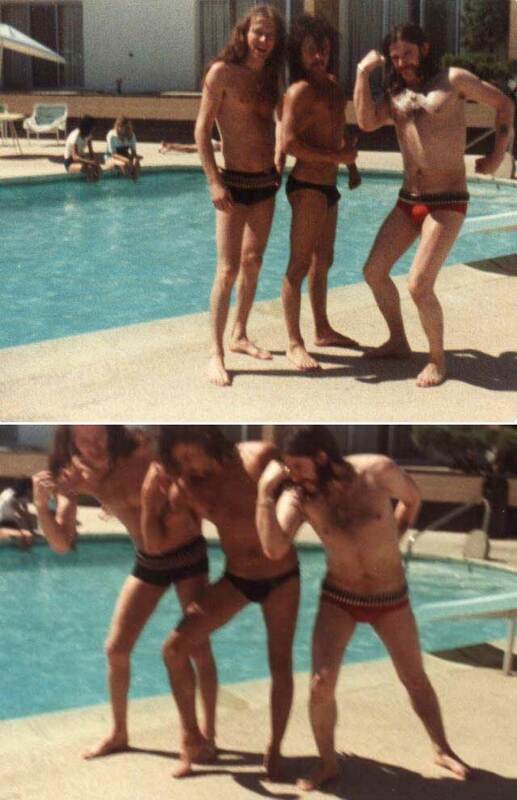 Eddie Clarke, Phil Taylor and Lemmy Kilmister of Motörhead flexing their muscles by a pool. John Candy as the Easter Bunny in the Muppet Magazine, 1986. 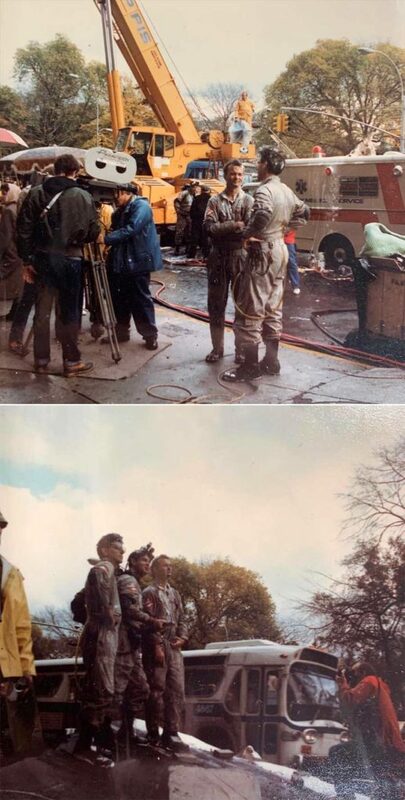 Jackie Chan. Jackie ChanJackie Chan. 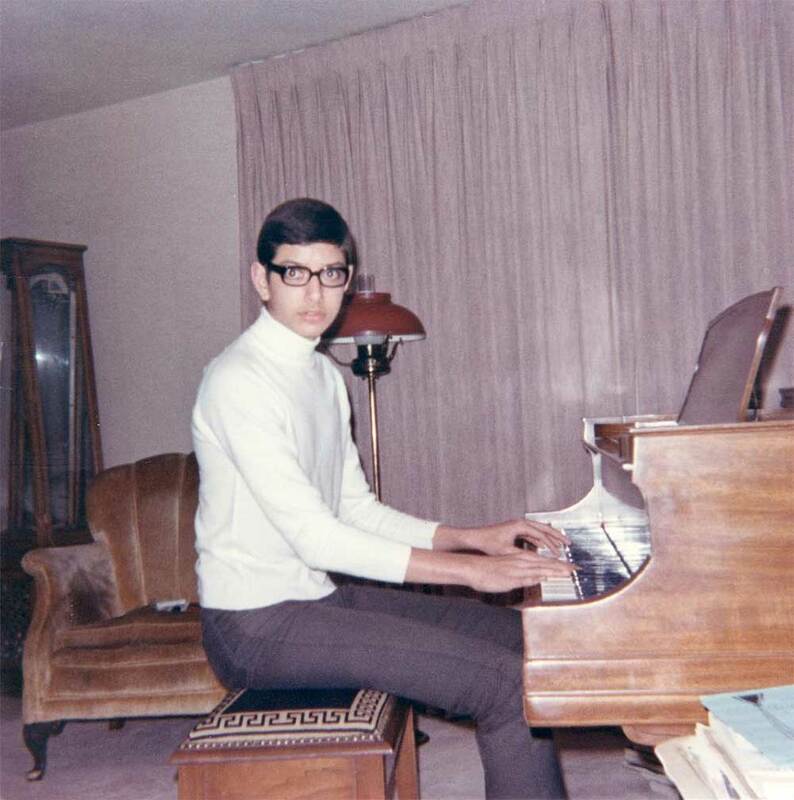 A young Jeff Goldblum playing the piano. Jeff GoldblumA young Jeff Goldblum playing the piano. 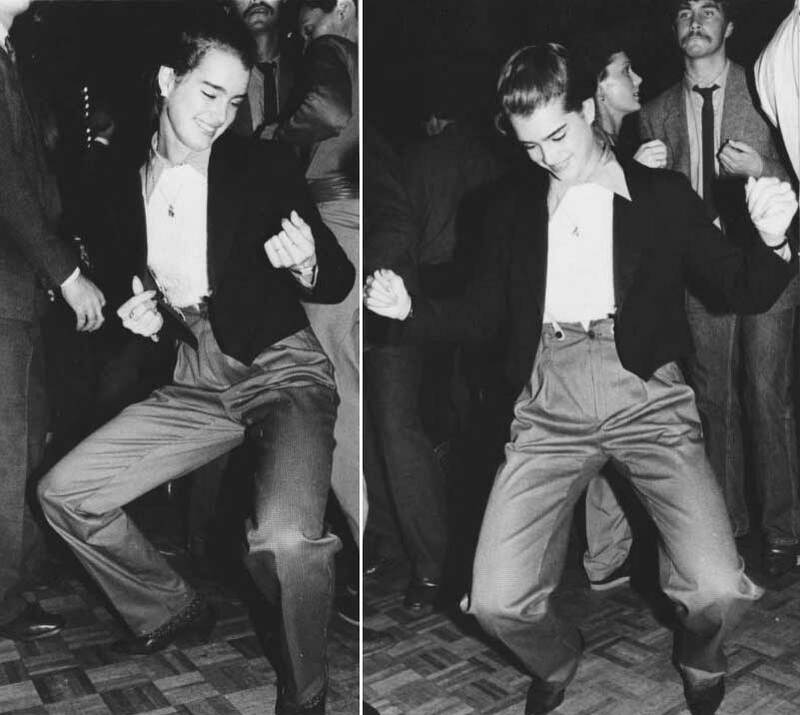 Brooke Shields dancing at Studio 54. Brooke ShieldsBrooke Shields dancing at Studio 54.
the #1 destination for movie related art and interieur design. Our mission is to find and to offer the most unique and extrordinary art, items and wall decor for home cinema projects and cineasts. 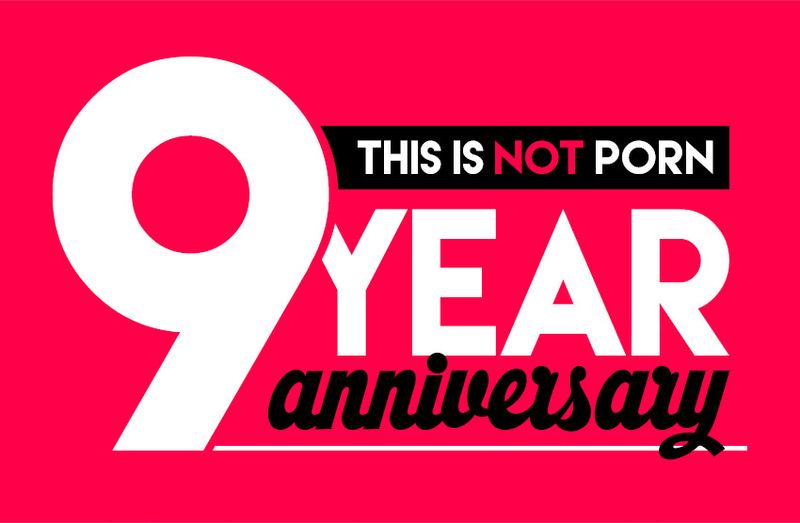 The only place where you can buy bespoke Fan-Art. Where you can connect with hobbyists and professionals with outstanding skills.